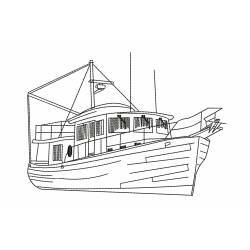 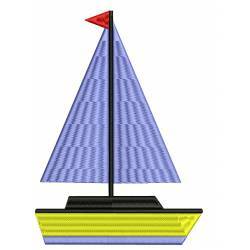 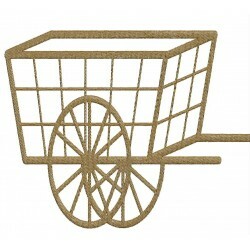 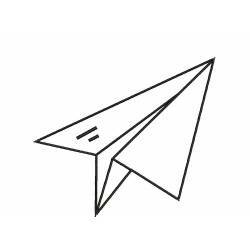 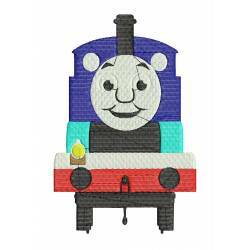 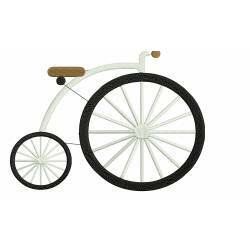 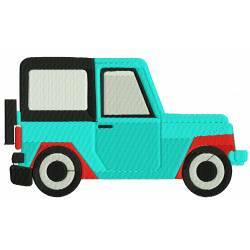 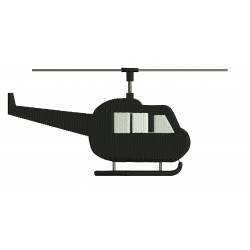 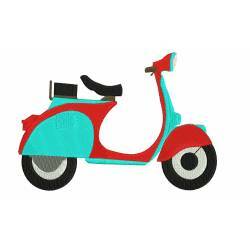 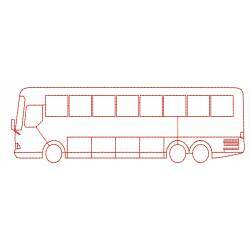 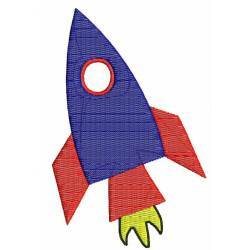 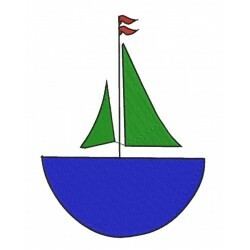 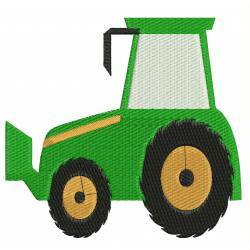 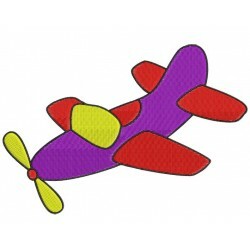 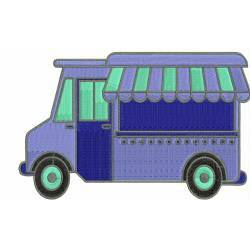 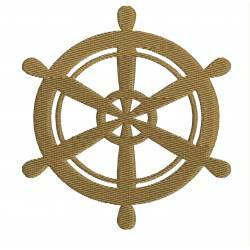 You will find the all vehicles embroidery designs over here in this category. 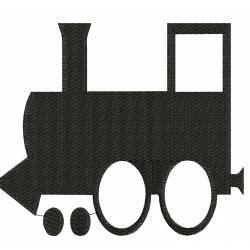 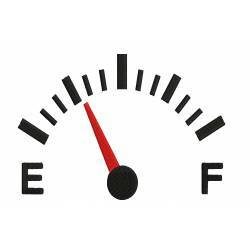 This category includes all types of vehicles embroidery designs. 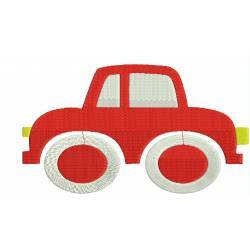 VEHICLES EMBROIDERY There are 20 products.